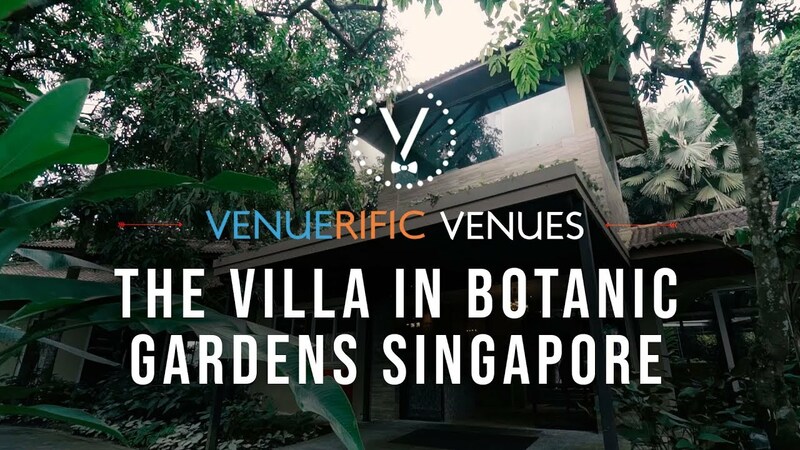 Nestled in the Singapore's first UNESCO World Heritage Site - Singapore Botanic Gardens, The Villa has played host to product launches, board meetings, business dining, annual dinner & dance parties, birthdays, networking sessions, creative brainstorming sessions and seminars. The Villa offers great flexibility in big party planning, with the option of intimacy and exclusivity for small get-togethers. Its configuration and location allow organisers to create a private event that is guaranteed to be unique and memorable.​ It has three distinct areas – Batik Room, Drawing Room,and Courtyard. ​Each can be booked individually or in various combinations for customized needs.